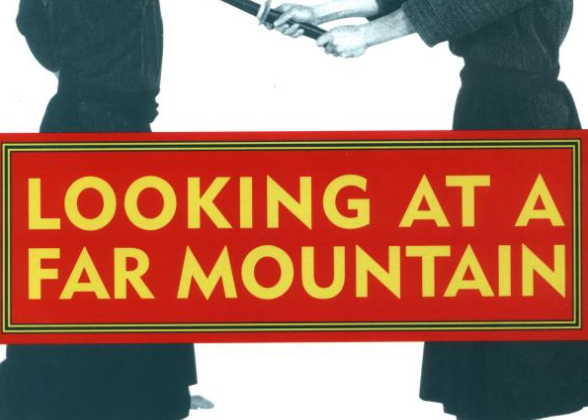 This classic samurai-era text fused Japanese swordsmanship with Zen and influenced the direction that the art has taken ever since. 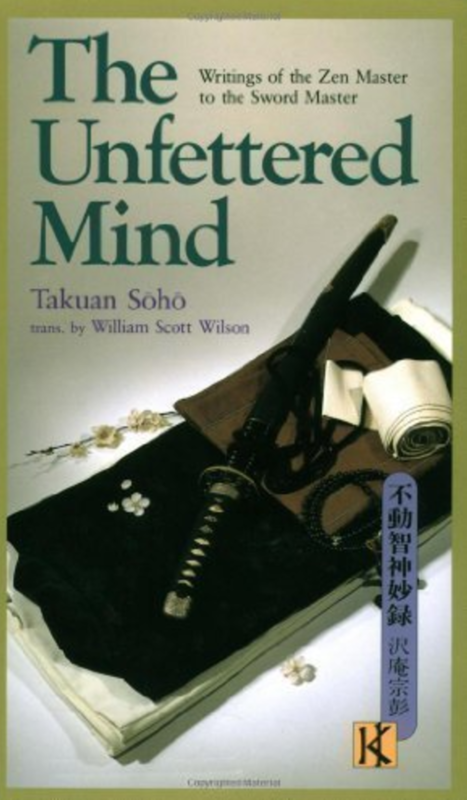 Written by the 17th-century Zen master Takuan Soho (1573-1645), The Unfettered Mind is a book of advice on swordsmanship and the cultivation of right mind and intention. It was written as a guide for the samurai Yagyu Munenori, who was a great swordsman and rival to the legendary Miyamoto Musashi. 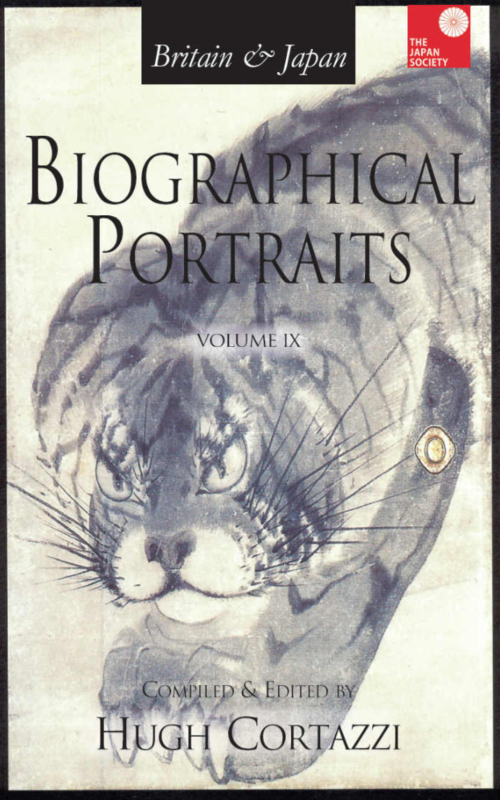 Takuan was a giant in the history of Zen; he was also a gardener, calligrapher, poet, author, adviser to samurai and shoguns, and a pivotal figure in Zen painting. He was known for his brilliance and acerbic wit. 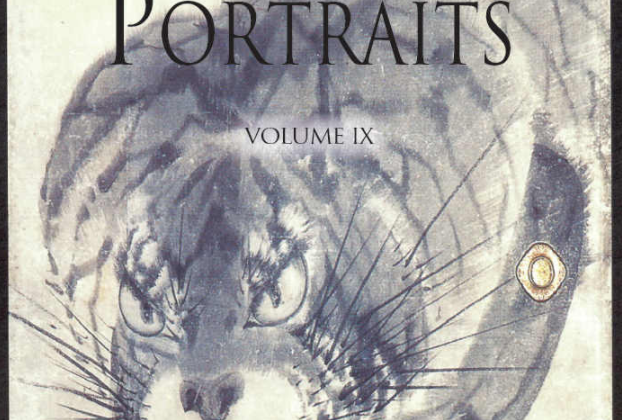 In these succinct and pointed essays, Takuan is concerned primarily with understanding and refining the mind – both generally and when faced with conflict. 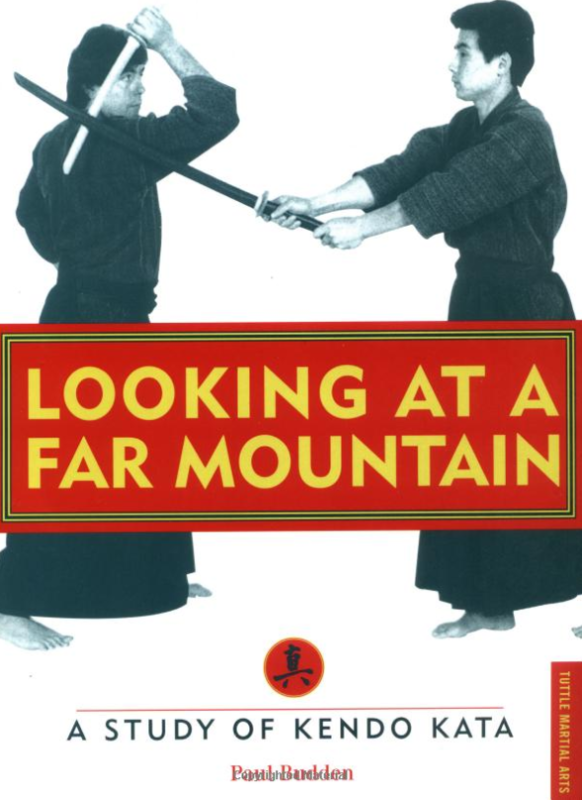 The Unfettered Mind was a major influence on the classic manifestos on swordsmanship that came after it, including Miyamoto Musashi’s Book of Five Rings and Yagyu Munenori’s Life-Giving Sword.